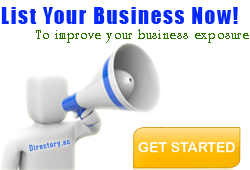 Business Cards, Postcards, Flyers, Brochures, Printing & Direct Mail Services. Do you recommend America's Printer? 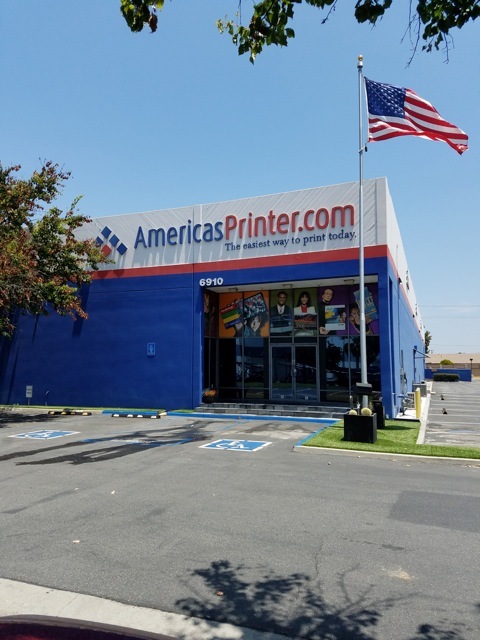 America's Printer is one of the largest commercial printing and direct mail services providers in Orange County and Southern California. We specialize in printing business cards, brochures, catalogs, calendars, posters, printing and mailing fliers, direct mail services and more. From our Buena Park, California facility, we service over 25,000 businesses and organizations nationwide. Your America's Printer reviews help others learn about this business nature. Best reviews about America's Printer are passionate and personal. 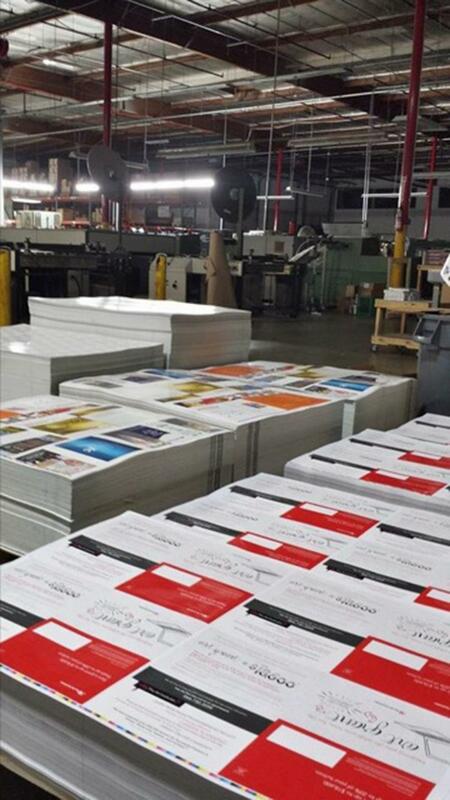 They offer a rich narrative, a wealth of detail, and a helpful tips for other America's Printer customers. Please don't review America's Printer if you received a freebie for writing this review about America's Printer, or if you're connected in any way to the owner or employees of America's Printer.